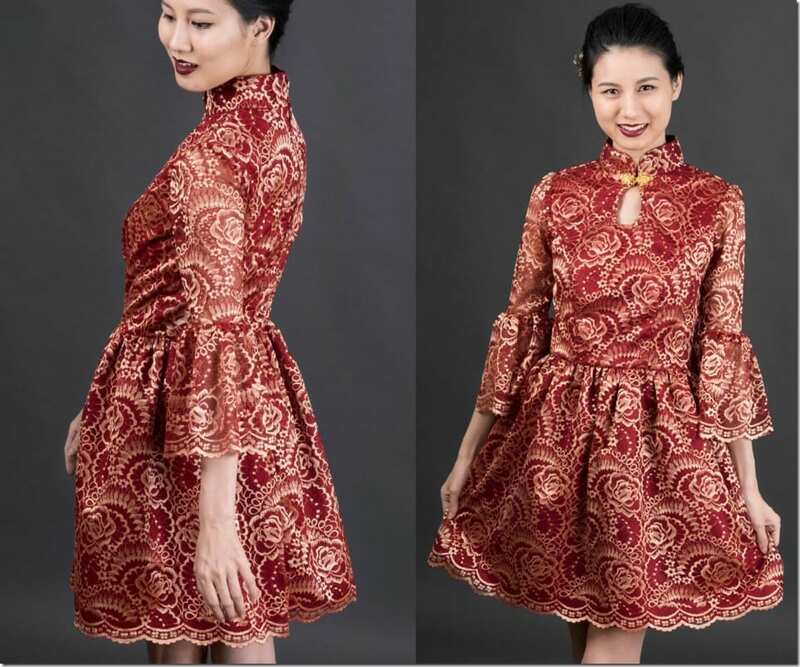 Hunting down a dress with a splash of Oriental chicness to wear this upcoming Lunar New Year 2017? Then, you’re in the right place! 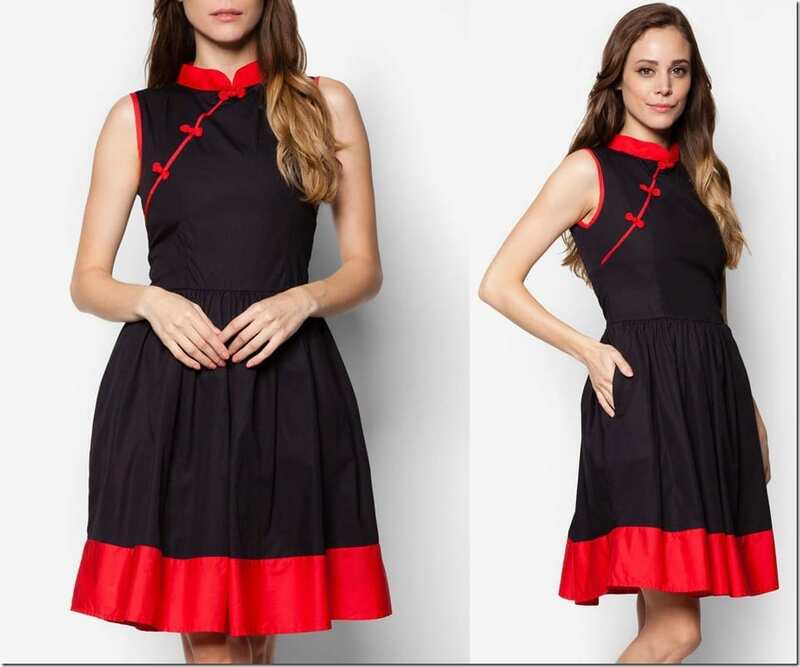 We show you a list of TEN gorgeous qipao dresses ranging from the vintage to the more modern iterations to ensure your style palate is satiated before 2016 even ends! 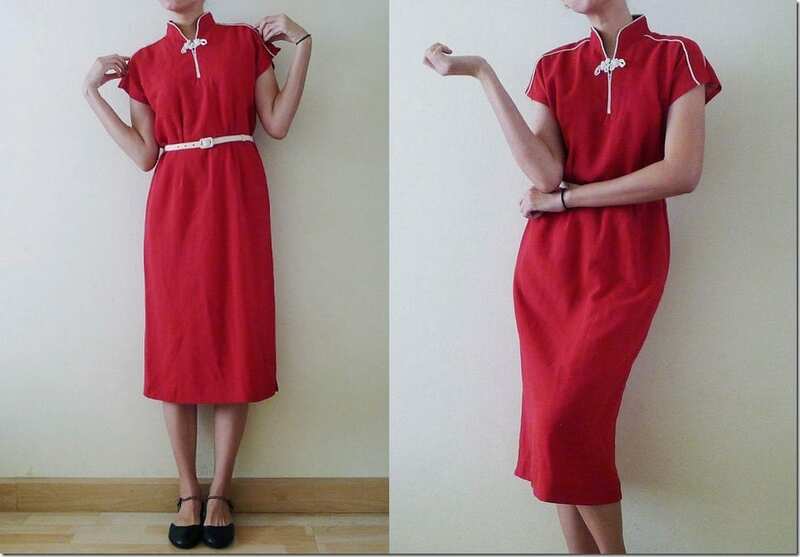 If you’ve been following this space, you’d have known that I have quite the love affair with mandarin collars. 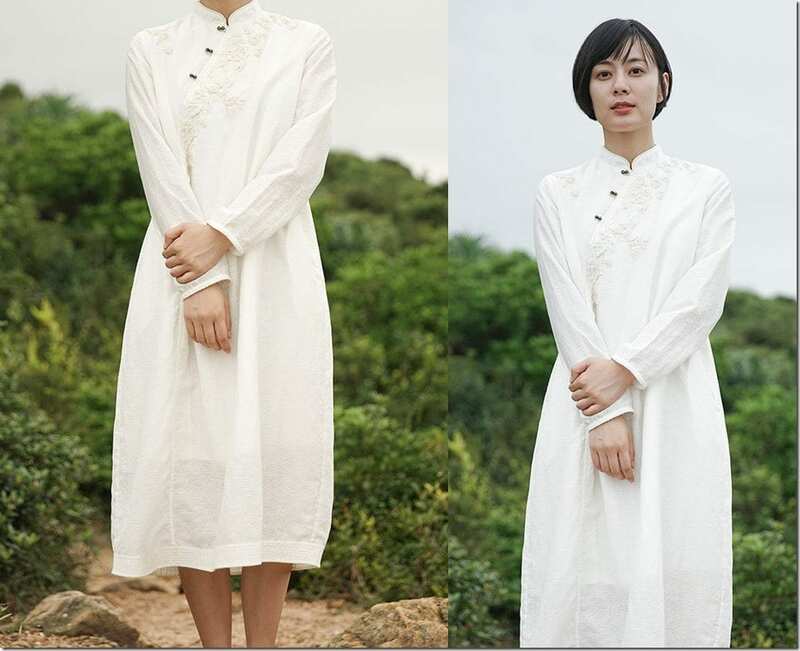 Whether they’re on cheongsam blouses or the form-fitting dresses with side slits and the embroidered knotted neckline, I just love them all. 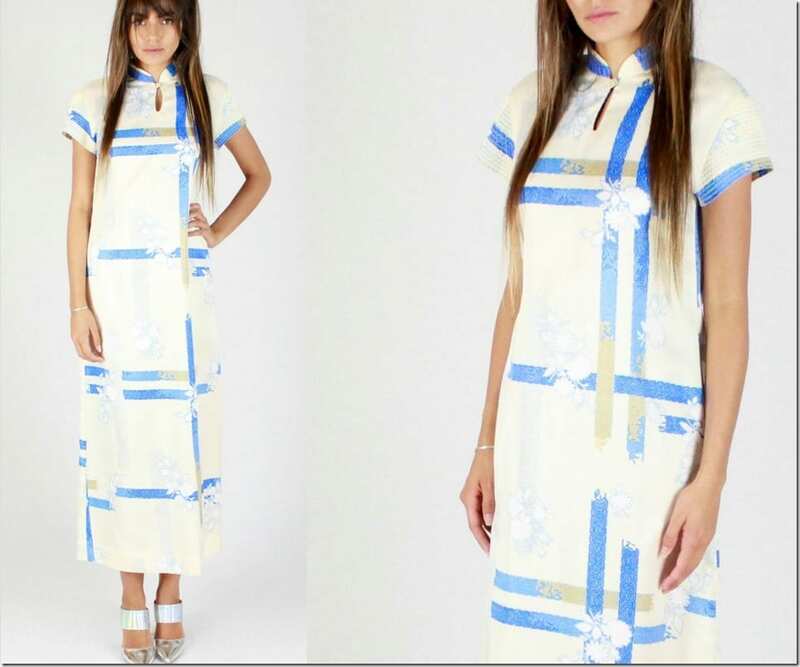 Something about qipao dresses whispers elegance and a bold sense of appreciation for the female form while still retaining a touch of old tradition romanticism. 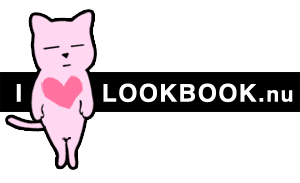 Without saying much anymore, I present to you a list I had fun making for I love each one of the qipao dress styles curated and I hope you’ll enjoy the selection as much as I do! 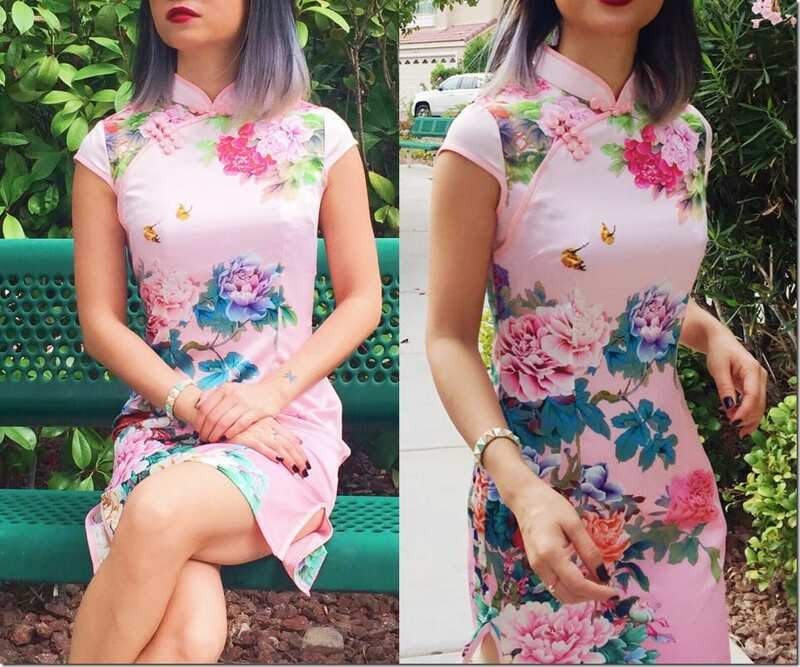 Which qipao dress is giving you the feels? Share below – I’d love to know! Wow, these are very beautiful.